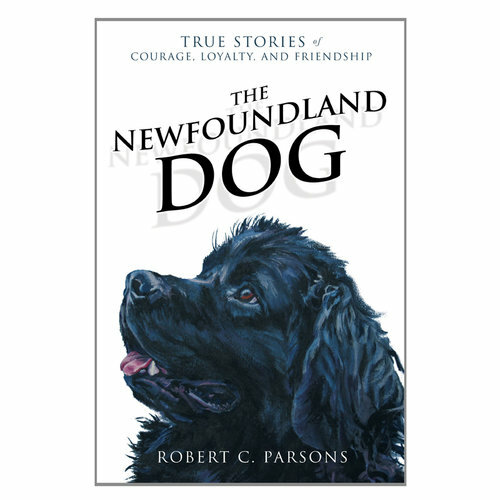 Robert C. Parsons, one of Newfoundland and Labrador’s best-known authors, will delight readers with this brand new collection of more than 50 true stories involving one of nature’s treasures: the noble Newfoundland dog. 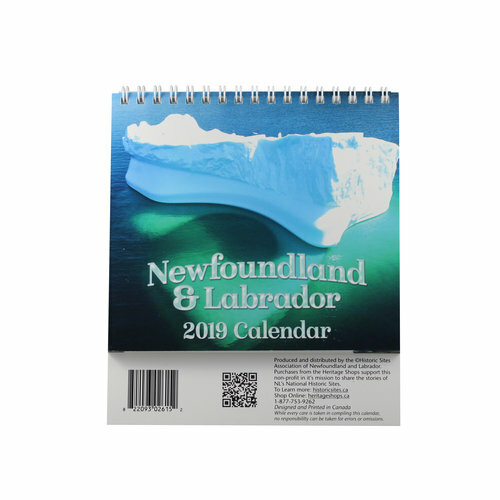 From the deck of the Titanic, to the sandbars ofSable Island, learn about the breed’s intelligence and charisma as you read tales from around the world of rescue by land and sea, heartwarming stories of undying loyalty, and accounts of the Newfoundland dog risking its own life to save others. Known worldwide as being one of the most courageous, friendly, and protective breeds on earth, the Newfoundland dog has also become one of the most beloved. Dog lovers and story lovers alike will find this book, beautifully illustrated by Mel D’Souza, to be man’s second-best friend!